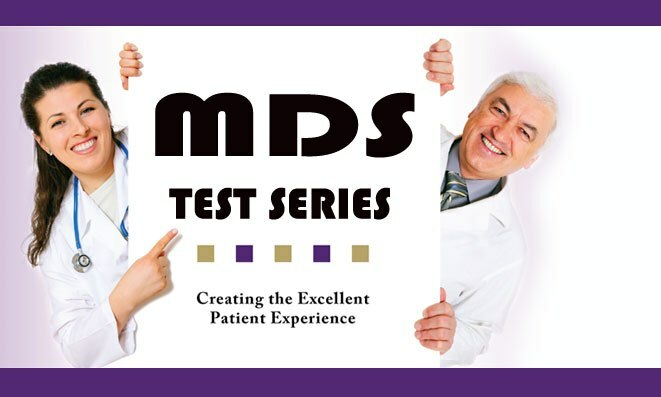 At MDS Online Test Series we offers our students online Pre MDS Test in preparation in various entrance post graduate entrance exams in various Universities and Institutions in India. Our online test series will provide you exposure to sufficient no. of MCQs and their answers with explanation. Our team of experts will help to clear your doubts. There are two types of exams in a week one is in Subject wise and others are all Subject of BDS levels. Number of questions are 200 and negative marks are 25% of one wrong answer. Each question has 4 marks awarded and no marks for unanswered questions.